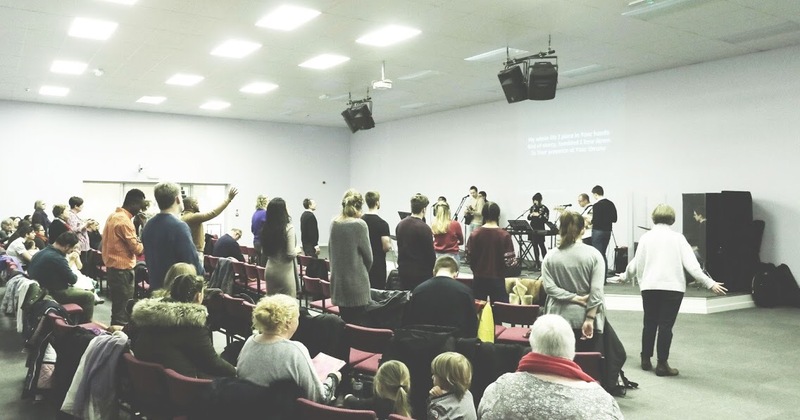 King’s community church is a vibrant and family friendly church that meets in the heart of Lancaster. We’ve discovered that Jesus changes lives, heals bodies, restores families and gives meaning and purpose to us all. 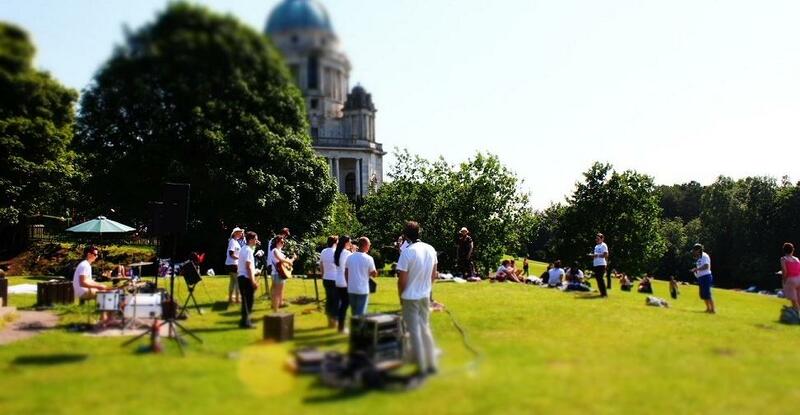 We’re convinced that church should be positive, practical, relevant and great fun. We’d love for you to come and visit. Here’s our most recent message. Our Sunday services begin at 10:30, stewards and greeters will be at the main entrance to direct you where you need to go. The first part of the meeting is normally given over to praise and worship of Jesus. Expect to see people singing, clapping, lifting their hands and praying. You will also see and hear the gifts of the Holy Spirit in action. In the second part of the meeting we will be taught from the Bible for about 30-45min. The meeting will normally finish around 12:15. King’s community church exists to see lives restored and transformed by the love and power of Jesus. Every member of King’s is part of a Home Group with others in the same locality or life stage. 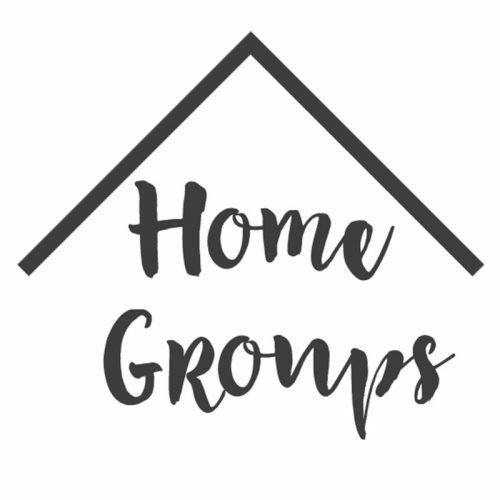 These small groups are a great way to be encouraged and supported and enable us to express our faith in practical ways, as we pray, discuss and support one another. Contact Ian (01524 388490) for more details. Our parents and toddler group Grown-Ups and Growing-Up’s or Gu-Gu is one of Lancaster’s most popular baby and toddler groups. It runs term-time Tuesdays from 9:30-11:15am. Contact Brian (01524 388490) for more details. Studying in Lancaster, interested in visiting King’s, or if you simply want to know more about Jesus? We'd love to meet you. As well as Sunday's, students at King’s meet together on Thursday evenings during term time to share a meal and encourage one another. The heart of our student group is simply to live out what Jesus instructed his disciples, “So now I am giving you a new commandment: love each other. Just as I have loved you, you should love each other. Your love for one another will prove to the world that you are my disciples.” John 13:34-35. Both Children and Youth have their own age-based groups on Sundays, designed to help them grow in their love and knowledge of God. Contact Ian (01524 388490) for more details.